After a Thanksgiving break with wins and losses, the Arrows Girls and Boys teams put up big numbers to secure wins against the McComb Tigers. The Lady Arrows (5-2) jumped to an early lead in their victory against the Lady Tigers from McComb. Junior Kim McBride dominated the stat sheet, banking 27 points, 7 rebounds and 5 steals. Senior guards Tamara Alexander and Summer Johnson also broke into double digits in the points column with Alexander scoring 14 points and Johnson scoring 10 points on the night. After an off-and-on showing over Thanksgiving break, the Arrows (5-4) dominated against the McComb Tigers. Senior guard Kolby Moore accounted for 19 points on the evening. 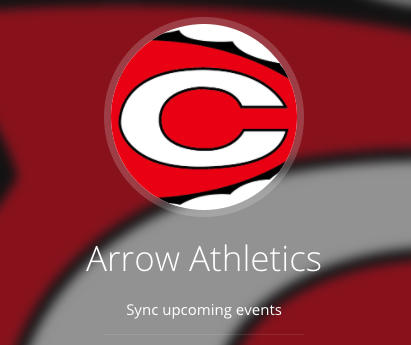 The Lady Arrow and the Arrows Basketball team will host the Raymond Rangers on Friday night in the CHS Gymnasium. The Lady Rangers (4-3) will tip off with the Lady Arrows at 6:00 PM. The Rangers (5-2) will tip off with the Arrows at 7:30 PM.